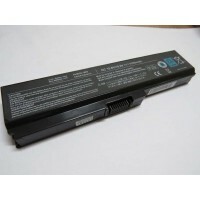 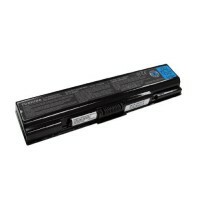 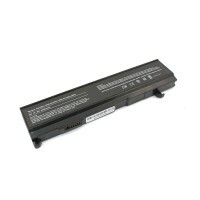 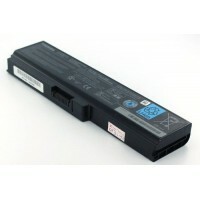 Laptop Battery Compatible with Toshiba PA3817U-1BRS Description: PA3817U-1BRS Warranty De.. 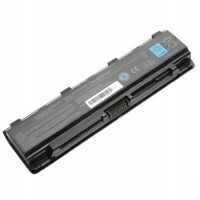 LAPTOP BATTERY COMPATIBLE WITH TOSHIBA SATELLITE PA3399U-1BRS Description: PA3399U-1BRS W..
NEW TOSHIBA NB300 NB301 NB303 NB305 6 CELL COMPATIBLE LAPTOP BATTERY COMPA..
NEW TOSHIBA PORTEGE R700 R705 R830 R835 6 CELL COMPATIBLE LAPTOP BATTERY C..
NEW TOSHIBA SATELLITE A200 A300 A305 L200 L300 6 CELL COMPATIBLE LAPTOP BATTERY ..
NEW TOSHIBA SATELLITE A50 A55 DYNABOOK T10 T11 T12 6 CELL COMPATIBLE BATTERY &nb..
NEW TOSHIBA SATELLITE A70 A75 SERIES 6 CELL COMPATIBLE BATTERY COMPATIBLE ..
NEW TOSHIBA SATELLITE A80 A100 A105 M100 M40 M50 6CELL COMPATIBLE LAPTOP BATTERY ..
NEW TOSHIBA SATELLITE C640 LAPTOP BATTERY WITH ONE YEAR WARRANTY COMPATIBL..
NEW TOSHIBA SATELLITE M300 U400 6 CELL COMPATIBLE LAPTOP BATTERY COMPATIBL.. 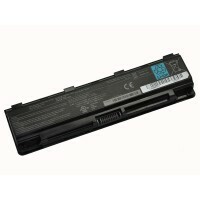 Description: Replacement Laptop Battery Toshiba Satellite C855-192 C855-193 C855-19e C855-19g C..
TOSHIBA PA3634U-1BAS PA3635U-1BAM PA3635U LAPTOP BATTERY COMPATIBLE WITH ..
TOSHIBA SATELLITE PA3534U-1BAS PA3533U LAPTOP BATTERY COMPATIBLE WITH ..
TOSHIBA SATELLITE PA3819U COMPATIBLE LAPTOP BATTERY COMPATIBLE WITH ..
TOSHIBA SATELLITE PA5109U-1BRS PA5024U LAPTOP BATTERY COMPATIBLE WITH ..